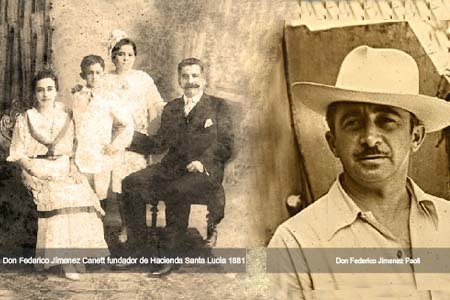 In Mexican state of Tabasco, inserted in the region of the Tabasco mountain range, just next to the Madrigal hill, Don Federico Jiménez Canett founded Hacienda Santa Lucia in 1881. Since its beginning, it has been characteristic as a cattle and cattle breeding farm. This equine production had to be outstanding, due to the fact that in those days, the only means of transportation was the horse itself or by boat across the rivers in the area. These riders would travel over 12 hours into the mountain range, into the capital city of Villahermosa. In order to safely arrive, it was necessary to surpass nature’s hazards where the horses strength and temper were avidly put to the test. For that reason, Spanish stallions were utilized giving these horses more strength, size and incomparable beauty to our horses. 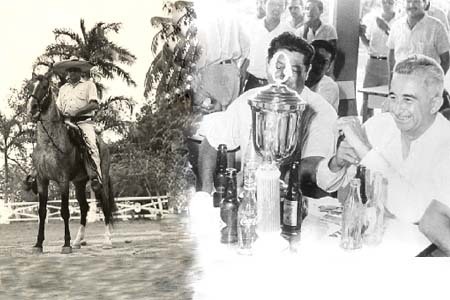 In 1949, Don Federico Jiménez Paoli founded the Dos Patrias refinery and continued to endorse his family’s highly sought out horse breed. 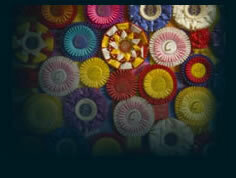 As mentioned before, their completion and strength made them the leading breed in the region. One of the more distinguished stallions was named Zar, of which an impeccable legacy and uncountable stories have been told, including one where he even saved Don Federico’s life. 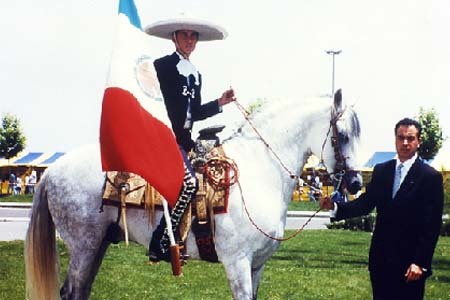 In 1984, Don Federico Jiménez Sains and Jose Antonio Jiménez Sainz imported to Mexico their first pure PRE mares from CARDENAS, ROMERO BENÍTEZ, FRANSICO LAZO, MIGUEL LOVERA Y MARIA FERNANDA DE LA ESCALERA. These were some of the most important mares from back then including HACENDOSA, MELODÍA, INTRUSA, ENVIDIA, JUGLAR, MENSAJERA, JABALINA, CANTARINA and LOTERIA. 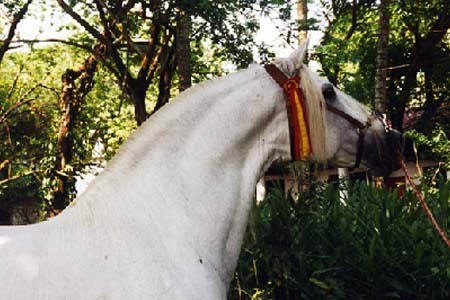 The first stallions imported were bred by Salvatierra, from de mares of Terry, Cárdenas and Diosado among which JABALINO, JUDIO, ILUSTRADO y BÉLICO and GENIL, one of the most famous stallions and Champion of Spain and Jerez del Hierro owned by Don Miguel Ángel Cardenas, clearly stand out. This stallion has left an issue of over 150 sons and daughters that have been commercialized throughout the United States, Canada, Honduras, Costa Rica, Cuba, Australia, Guatemala and Mexico. 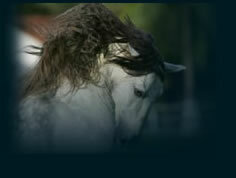 The imports of stallions and mares have continued. 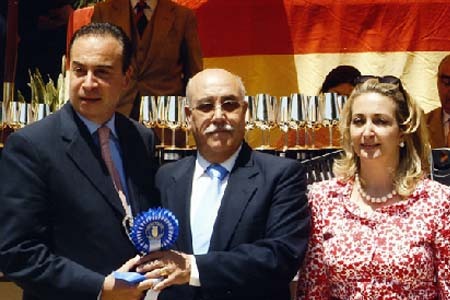 To the present day, some important horses like CANCIONERO, BAILADOR, REMADOR, INGRATO, AGUILEÑO and one of the most acclaimed, and Race and Mover Champion in Spain, trice in Mexico and in the United States, INDIANO XVIII, bred by Don Joaquin Conesa. Even to this day, daughters of these stallions still perform and are amongst the top performers within their competing category such as NIZA, TEMERARIA, PICARONA JIM, DISCRETA, CAMINANTA y JIRALDA. As well, the team of prominent racial prototype and functional stallions from CAPA NEGRA, TORDA & CASTAÑA integrated by CAFÉ, FUEDO CEN, INDIANO XXI, HILANDERO XXVI, ZAZAZA JIM, PARIS JIM, CANDIDATO II who still define the characteristics of this noble race. 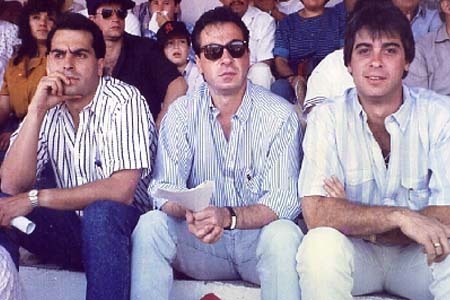 Our lines have always proceeded from the bloodlines of Romero Benitez & Terry. Our horse-breeding farm has over 60 “capa torda negra y castaña” mares reflect our uniform quality throughout all sons and daughters, which are sold in our country and mostly exported. German professional riders tame those preselected sons and daughters. Many of our mares are used in our own land work in order to inspect the farms. This, is one of tests of functionality and resistance which is of much importance to this race. Usually, young colts are separated twice a day from their mother in order to provide them with balanced feed, rich in proteins and minerals required for good growth and development. The sale of our products begins at a very early stage in their life. Due to the fact that market trends dictate that the new owners enjoy and prefer to finish raising and monitor the evolution of their products from that point and until their reproductive stage in their own ranches. This is especially true in the Mexican and American markets. One of the most outstanding characteristics of our products is their movement, which in itself is a trademark and prototype of their race and functionality. These colts are constantly in contact with caretakers since the tropical and humid climate condition of our area requires that our mares sleep in individual boxes. Our visitors are able to see each son and daughter “en el picadero” with their respective ancestors. Mainly, this occurs because horse dealers do not enjoy showing off their mares, for obvious reasons.